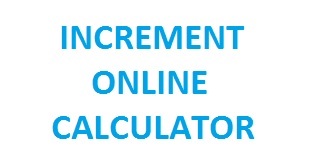 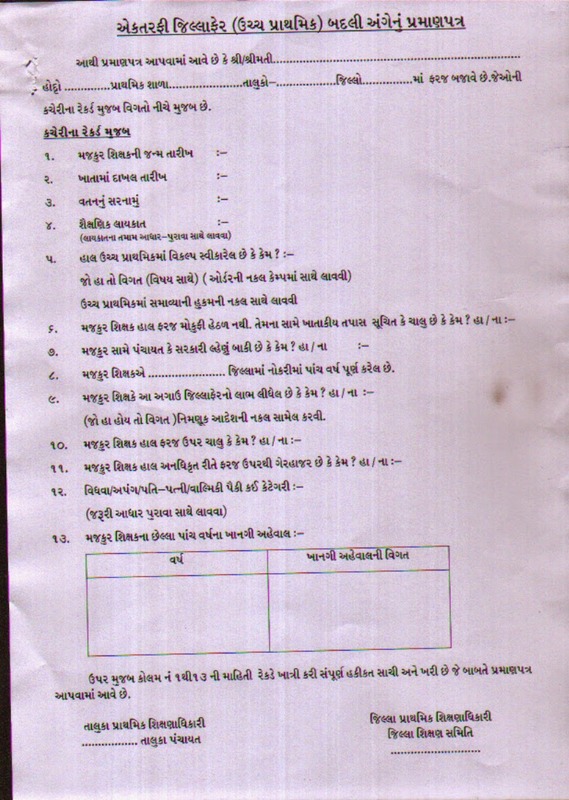 Sabarkantha primary District Education Office Declare district transfer teacher list 2014 for upar primary section. 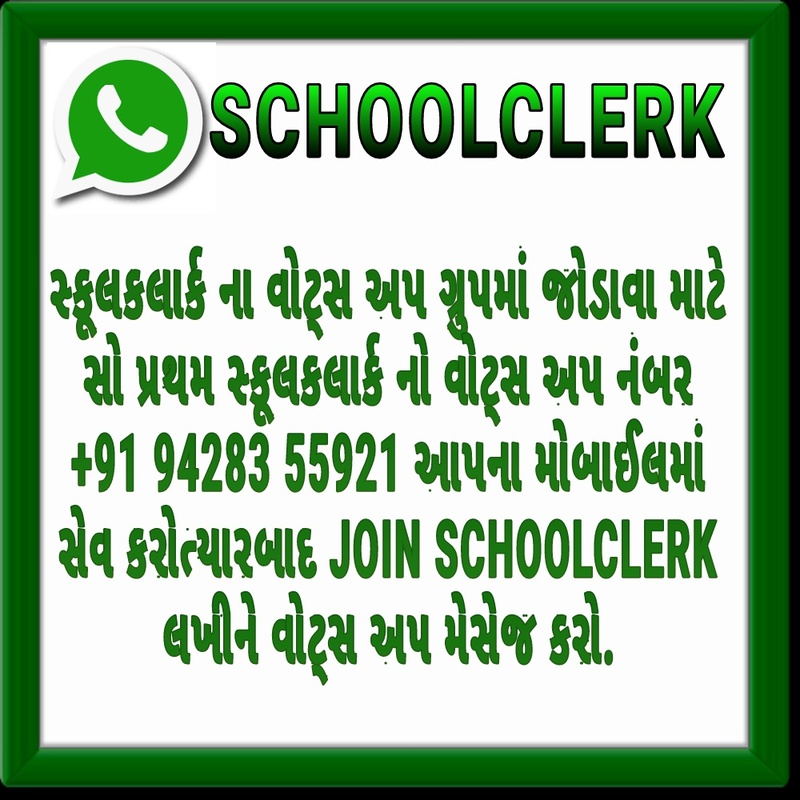 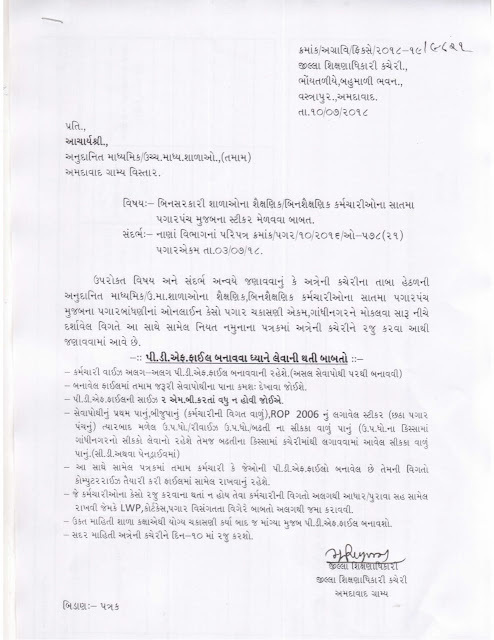 Sabarkantha primary District Education Office arrange District Transfer Job Camp on 30 July 2014 at Himmatnagr.Here we provide Language,Meths-Science,Social Science teacher waiting list and all other information related district transfer camp and Official Notification given below. 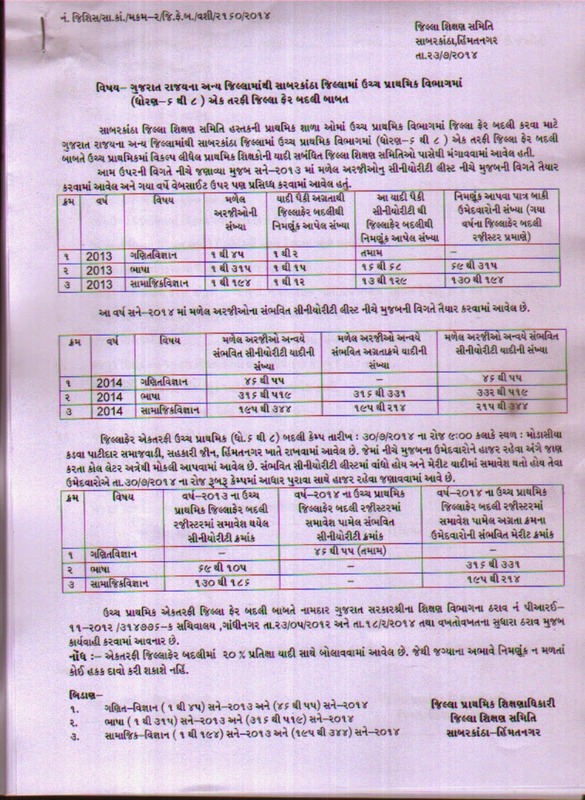 bhasha ni ketali jagyani bhaati thashe..
Toatal jagya ni 40% jagya jillafer badli thi bharvama ave che.